In need of plans this Easter Weekend? Well have I got some exciting news for you! 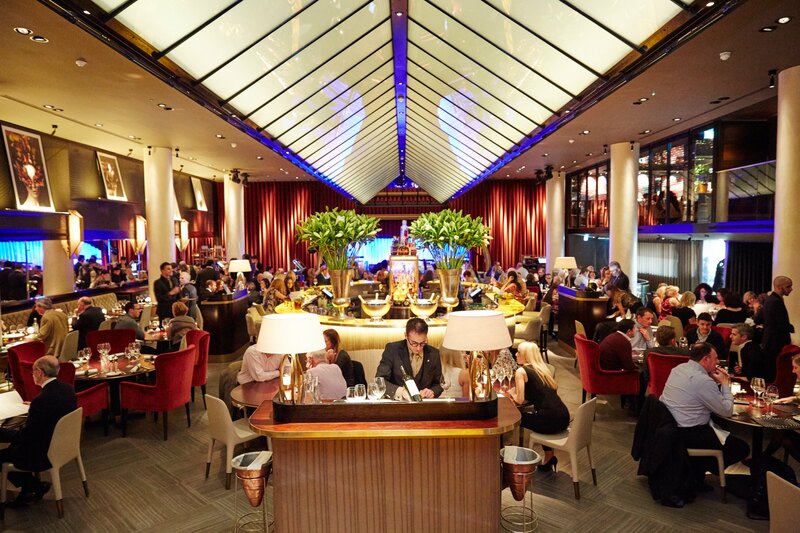 D&D London have the perfect line-up of gastronomical delights and live music at Avenue and Quaglino’s to keep you busy. Avenue, located in St James, will be offering a different event for each day of the extended Easter weekend. They will be kicking off their three day Easter extravaganza with a bottomless ‘Good Friday Brunch’. Just like the unlimited alcohol (bubbles or Bloody Marys), the Good Friday vibes served by Avenue are also bottomless. For the restaurant is also offering guests live music from DJ Rachel to help celebrate the start of the weekend in style. Rachel specialises in a plethora of music genres from pop, rock, jazz, RnB, soul, funk, swing and disco- it is fair to say that guests are spoilt for choice and guaranteed to feast their ears on a diverse set of music. The brunch starts at 11:00am and ends at 6:00pm and Rachel will be providing music from 1:00pm-6:00pm. Two courses are priced at £25.50 and three at £28.50, with an additional cost of £18 for bottomless bubbles or Bloody Marys. Guests can look forward to indulgent dishes such as lobster mac n’ cheese, Avenue’s own buttermilk and chicken kimchee burger, as well as a punchy lime and ginger cheesecake for dessert. Round two at Avenue consists of a ‘Saturday Brunch’ from 11:00am-4:00pm with all the details the same as above. Lastly, Easter at Avenue concludes with their ‘Easter Sunday Lunch’. Again all the details are the same as above. The restaurant itself is structured around a spectacular central Decanting Bar and a visually arresting and spectacularly illuminated chandelier of sparkling wine glasses. Guests can sit and soak up the classy atmosphere of the restaurant whilst sampling world-class food and alcohol this Easter weekend. If Avenue is not ticking all the boxes for you this Easter Weekend, then why not check out what Quaglino’s has to offer instead? 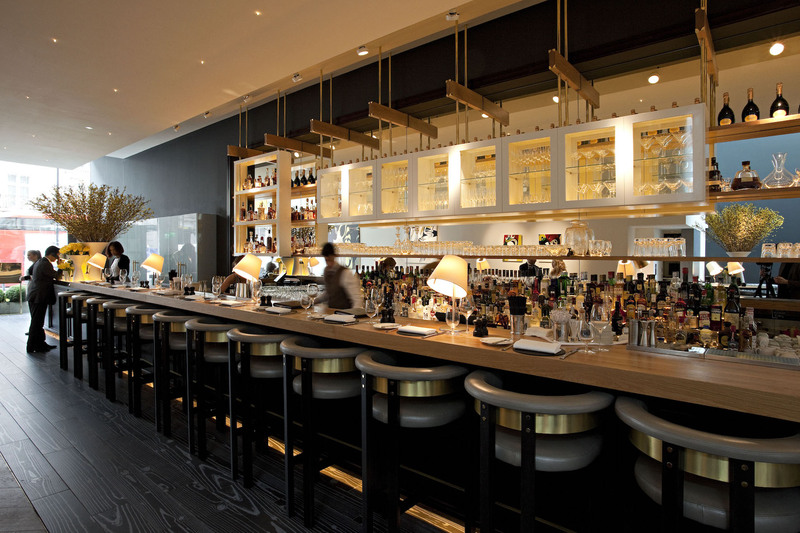 Similarly situated in St James, Quaglino’s is a restaurant synonymous with style and glamour, notorious for serving contemporary European food and legendary cocktails. Like Avenue, Quaglino’s is kicking off the weekend in style with a bottomless ‘Good Friday Brunch’ accompanied by live music in the form of a DJ with sax and percussion ‘New City Lights Trio’. 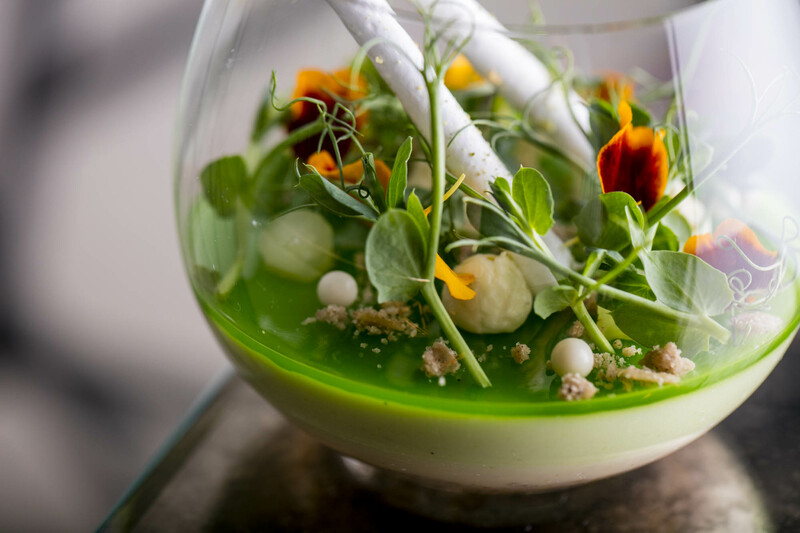 Guests are invited to join the restaurant from 11:30am-2:30pm; two courses are priced at £25.00, three at £29.00, and an additional £20 for bottomless bubbles. The ‘Saturday Brunch’ is the exact same, however guests can expect something that little bit different for the ‘Easter Sunday Gospel Lunch’. The final act of the Easter Weekend at Quaglino’s is a special performance from the Unite Gospel Choir and an exclusive lunch menu with a choice of bottomless bubbles OR bottomless Bordeaux- a tough choice right! Prices differ from Friday and Saturday, with three courses adding up to £50.